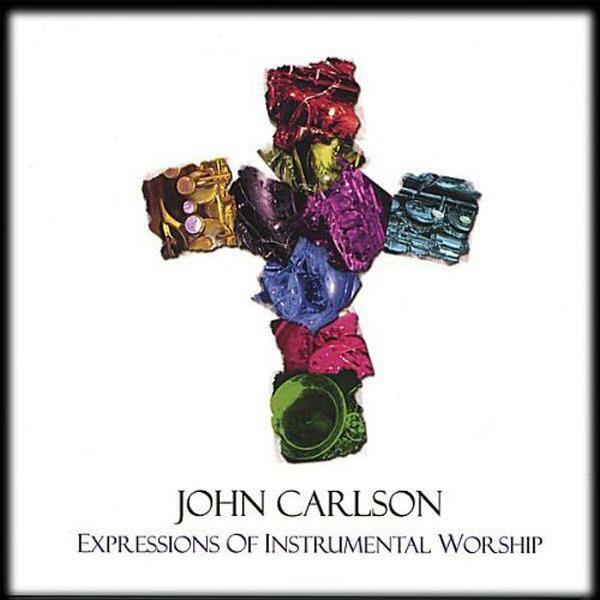 Download sheet music and audio tracks for songs from the album, Expressions Of Instrumental Worship, by John Carlson. Find orchestrations and more! Top songs on this album include O Sacred Head Now Wounded (Instrumental), and Show Me Your Ways (Instrumental).